Today Mother Church celebrates the feast day of Sts. Peter and Paul. Both are pillars in the faith! Sts. 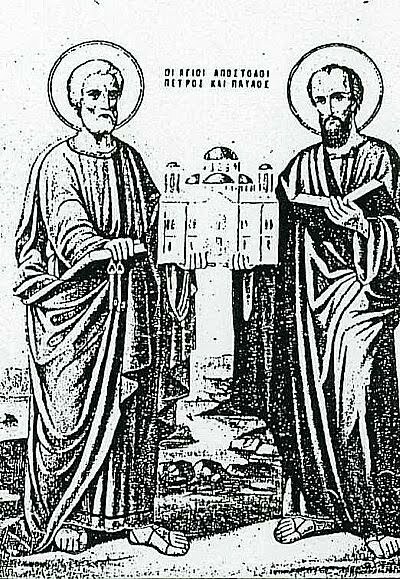 Peter and Paul: pray for us! i just saw their heads in rome and st. paul's tomb! and where peter was crucified!